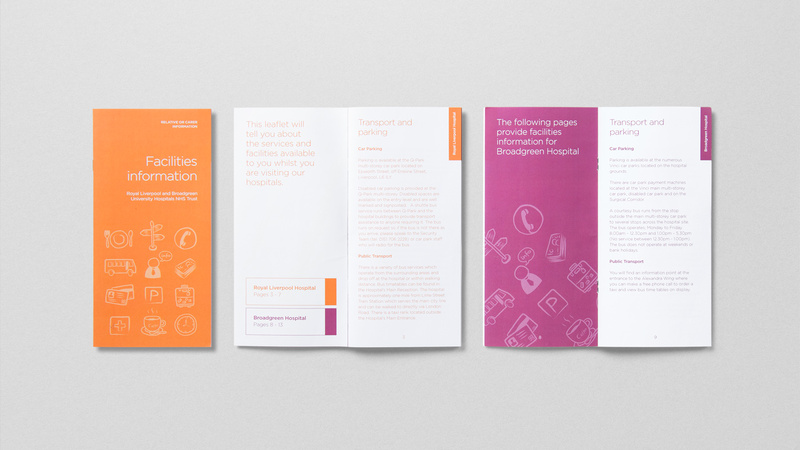 Care for the Dying Patient literature design and branding. 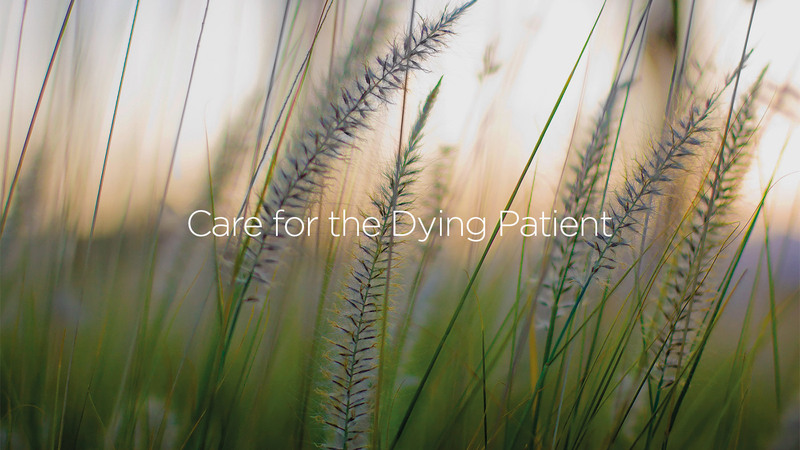 The subject of Care for the Dying Patient has always been one the most sensitive areas of healthcare. 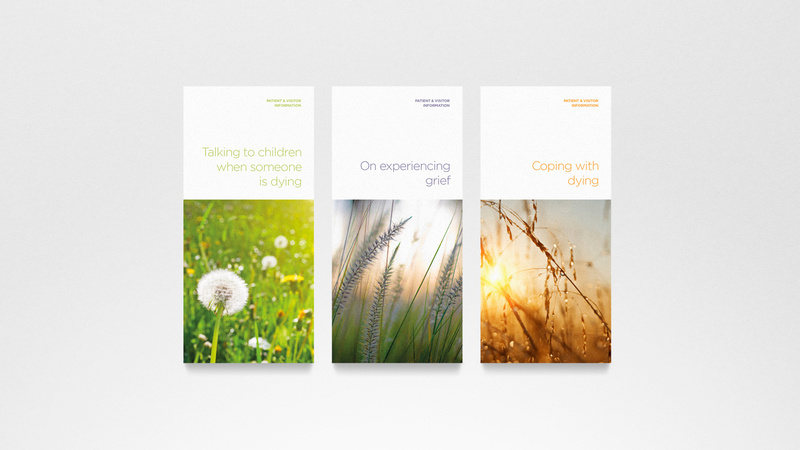 Royal Liverpool and Broadgreen University Hospitals NHS Trust in partnership with The Marie Curie Palliative Care Institute Liverpool (MCPCIL) are responsible for the research, development and production of Care for the Dying Patient relative or carer literature. 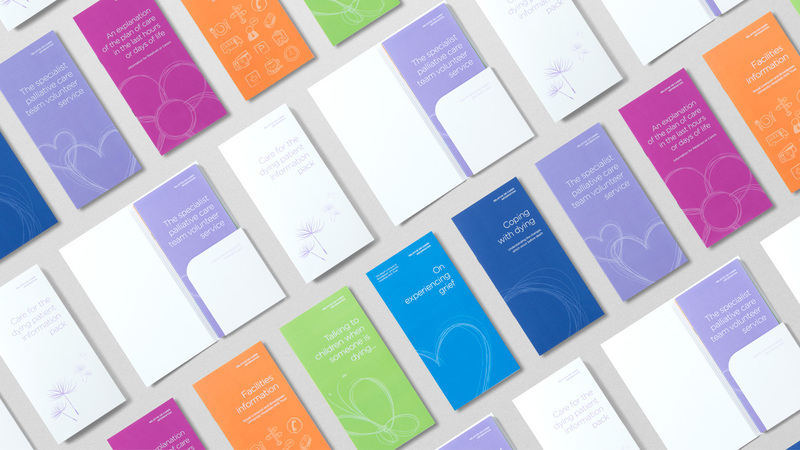 O’Connell & Squelch were approached to create a coherent brand identity system to be applied across a suite of literature which is gender, race and religion neutral. The use of loose, simple line illustrations emerged from research results where people described a feeling of frustration and could relate to repetitive sketching visuals. This technique was adopted in a graphic manner across the literature pack and coloured in line with NHS guidelines.